IIFT 2018 Application form is available from 6th August 2018 to 14th September 2018 in the official website. Before applying Candidates should go through Eligibility criteria. The candidate can apply for IIFT 2019 either online or offline mode. Step by step procedure is given to fill up an application form through online mode. Applicant must make sure that they fulfil all the eligibility requirements before starting the application form filling procedure. The form can be filled either through the online or the offline mode. Candidates will be able to access the application form by visiting the IIFT’s official website, and then clicking the button named ‘Apply now’. They will then have to select the category under which they wish to apply. Candidates will need to enter the basic information needed for registering and submitting the form. A unique application number will be allotted once the application is submitted successfully. This number must be secured carefully for future references. Candidate logging into the website through the allotted application number and password. 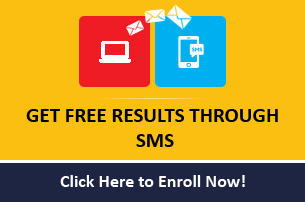 Candidates must then follow the given links for completing the required information. The above step will be followed by the selection of the payment mode. Candidates will have to pay by using either their debit/credit card or they will need to update the details of their demand draft. After the successful payment of the fee, candidates will then need to upload their signature and photo. After uploading the above files and reviewing the details, the form must be submitted. The application form must be printed by the candidates. 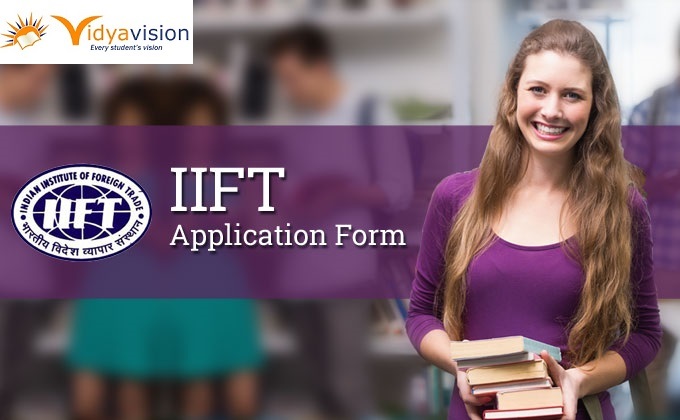 The copy of the filled application form must then be sent to IIFT. Certain documents must be enclosed before mailing the form. 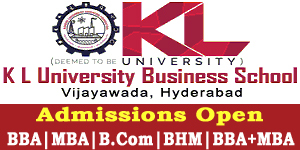 These documents include DD (for those who have submitted the application fee through demand draft), caste certificate (if applicable), two name slips/labels/stickers with the name and the address of the candidate written on them and GMAT scorecard’s copy (for candidates of foreign nationality). Candidate need to purchase IIFT prospectus and should fill IIFT application from 2019 enclosed with the prospectus. Application form can be obtained through depositing requisite cash amount or by making payment via Demand Draft. Candidate need to fill all the personal as well as educational qualification details asked in the form. Paste your recent passport size photograph at the space given and sign the application form. Candidate filled in application form along with required enclosure should reach at the following address before due date. 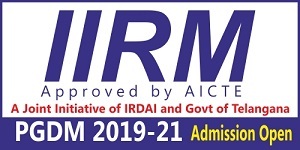 Students in the General/SC/ST/OBC will be selected on the basis of the Written Test, Group Discussion, Interview and essay writing whereas for the Foreign National/NRI/Children of NRI candidates only GMAT scores are required. The only condition is that the GMAT scores should not have been declared before the specified date above and should be received by the Institute as soon as possible.